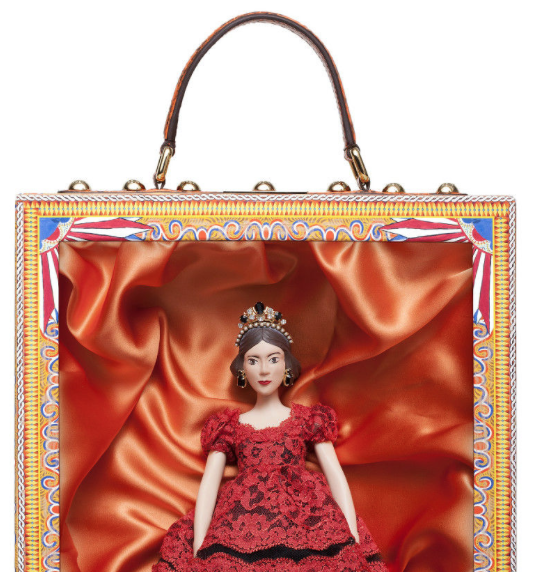 For the ongoing Italian Doll Convention’s fundraiser, Dolce & Gabbana has created an exclusive doll for a charity that supports the cost and cure for chronic and terminal diseases in children. It always feel good to invest in a good cause doesn’t it? The world of fashion has been smitten by dolls for a while now. In the past, design houses such as Chanel, Dior and even the legendary Oscar de la Renta have turned their runway style into mini outfits for charity dolls. Many labels have also crafted dolls inspired by popular celebrities. While super models are a conventional choice, opting for dolls has served as a healthy challenge to designers. Besides bringing back fond childhood memories, these dolls have garnered the attention of adults as well as their little ones; indeed a treat for collectors. Keeping up with the ideology, Italian fashion label Dolce & Gabbana has created a one-of-a-kind doll for the Dynamo Camp’s 2016 season. The brand had earlier too created a mini runway version of its designs for UNICEF’s charity. 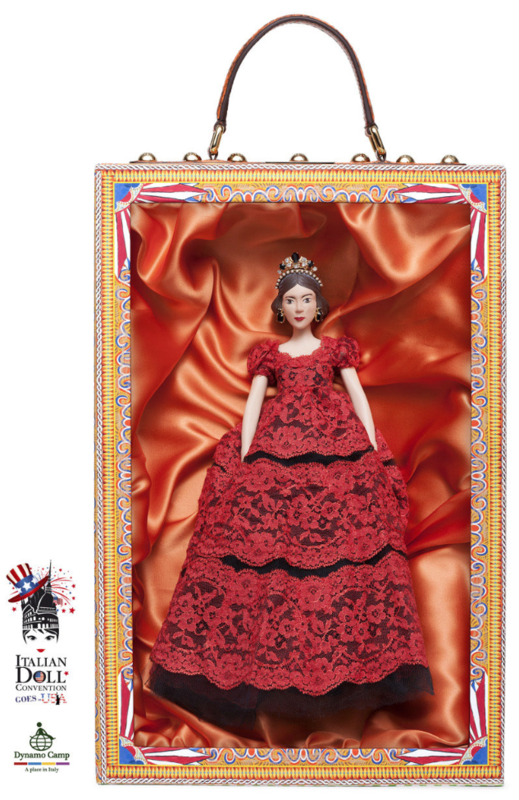 Creative directors Domenico Dolce and Stefano Gabbana have personally designed and created this special-edition ultra stylish doll for auction. The Angelica doll will be signed by the directors. The doll has a unique hand-painted face and is draped in a bespoke red lace dress. She sports a tiara and large bejewelled earrings. 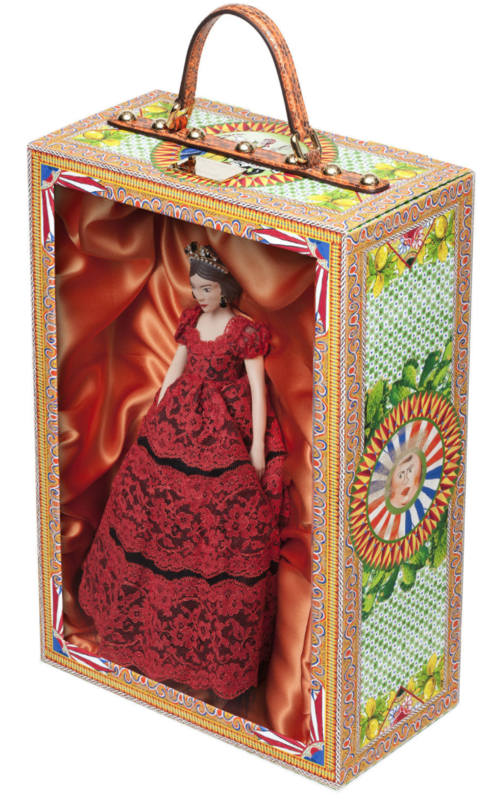 The little beauty comes cased in a plastic box decorated with Sicilian motifs, making the doll an ideal collector’s item. She is currently being auctioned on eBay.com at €505 (approx. INR 38,038). 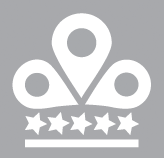 While fashion brands are often perceived as superfluous and vain, we think a move such as this goes miles in putting brand images in the right perspective.